Eatonville, Alder Lake Estates. 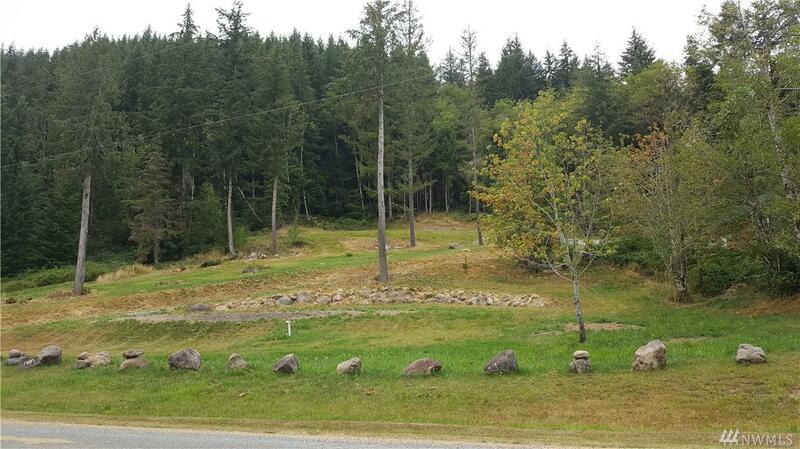 5 Acres, Nice lot ready for your custom home or manufactured home. 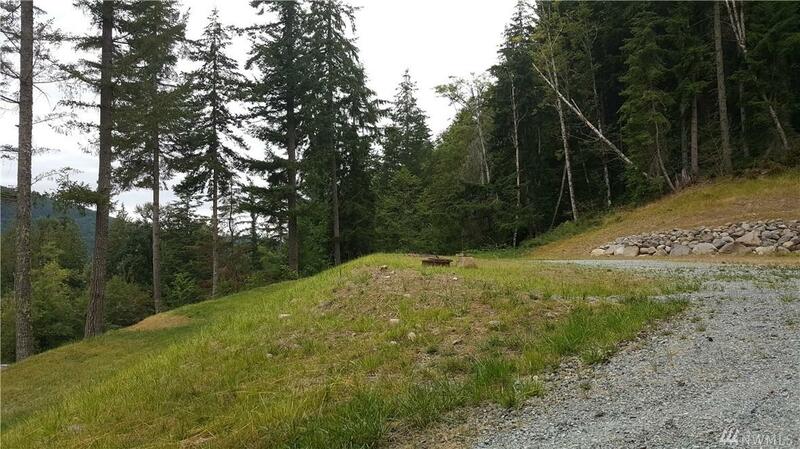 Private 5 acre parcels surround you in forested properties. Water Company, 2 bed septic installed years ago, may need to be redone. 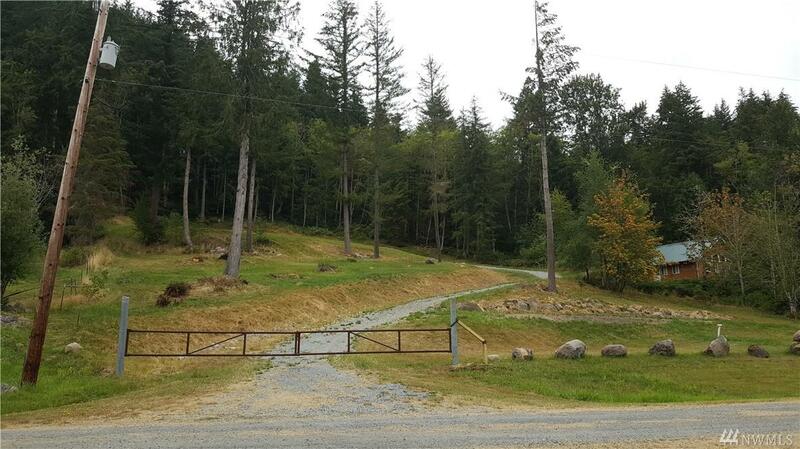 Electric at street, gravel road to property. Driveway 2 middle and gate, Neighbors on each side, close, yet secluded too. 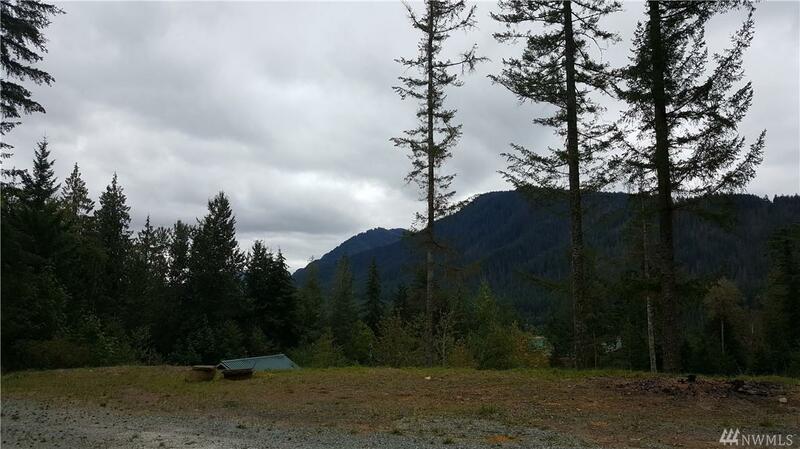 Marketable timber, Area close to recreation: Lake access, Mt Rainier, rivers and hunting. Country living/recreation at it's best. Listing Courtesy of Landman, Inc.. The listing data relating to real estate for sale on this web site comes in part from the Northwest Multiple Listing Service. Real estate listings held by brokerage firms other than Mosaic Home Group are marked by the "three tree" symbol; detailed information about such listings includes the names of the listing brokers. Data last updated 2019-04-21T00:15:42.003.